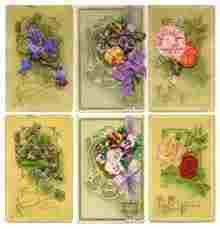 During the Regency and Victorian periods in Britain, the “language of flowers” became very popular. 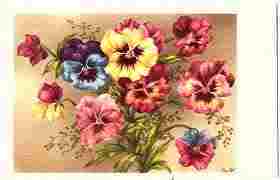 Charlotte de Latour’s Le Langage des Fleurs which was written in 1817 was the first published book and is considered the standard reference. 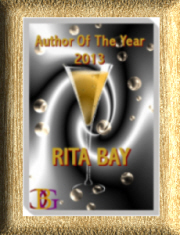 The many roses will be featured in June. 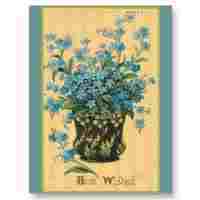 Also check out the vintage postcards featuring the language of flowers.